“We saw weaker than anticipated retail demand,” said president and chief operating officer Collister “Coddy” Johnson during the call. But “we will not improve retail monetization as quickly as we liked,” referring to the slowing sales of microtransactions within games like Overwatch and Hearthstone. 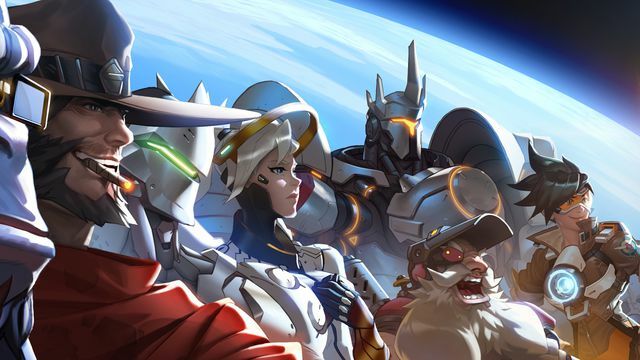 According to chief financial officer Dennis Durkin, Blizzard does not have a major or “frontline” release planned for the 2019 fiscal year. This means Blizzard has no plans to release a new Diablo (beyond the already announced mobile game) or any other major game. As a result, Durkin attributed the lower income and revised guidance for the upcoming year to disappointing returns from the Blizzard segment of the company. Activision parting with the Destiny property also accounts for much of the restructuring this year, said Johnson and Durkin during the call. This past January, Bungie assumed total control of its series, ending its partnership with Activision Blizzard earlier than initially agreed upon. Without additional Destiny profits in the coming year, Activision anticipates its revenues to remain “flat,” leaving the company to redirect efforts toward the Call of Duty series. A new Call of Duty entry is due out in Q4 2019 and a mobile game from Tencent is in development. Blizzard has already faced plenty of internal changes over the last few months. Long-time CEO Mike Morhaime left the company in October; J. Allen Brack replaced him, albeit under the role of president. The company has also scaled back work on Heroes of the Storm, the online battle arena game with a dwindling fan base. In December, Blizzard canceled the game’s annual esports season as well, further casting its future in doubt.